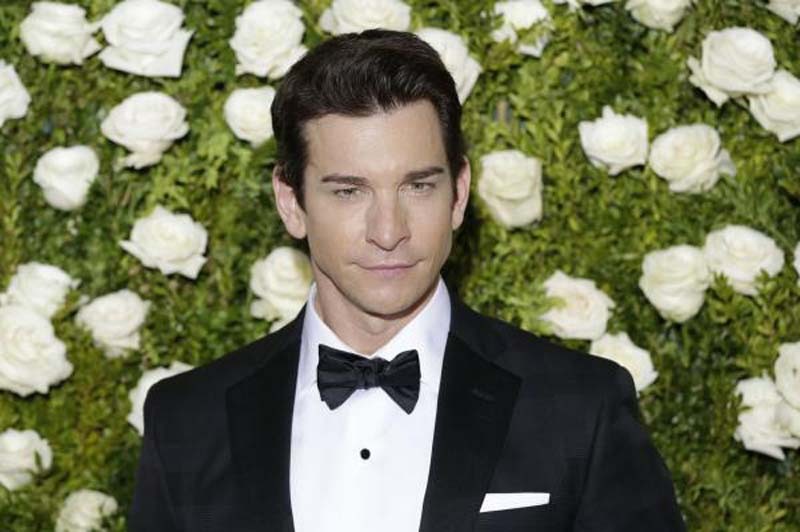 Andy Karl -- known for his work in the stage productions of Rocky and Groundhog Day -- will play Edward in the Broadway staging of Pretty Woman: The Musical. Karl is taking over the role from Steve Kazee, who is departing the production for family reasons, the show's producers said in a news release Wednesday. Karl's spouse Orfeh plays Kit in the show. "I always figured I'd be playing the part of 'audience member' for Pretty Woman," Karl said in a statement. "When Paula Wagner and my longtime friend, Jerry Mitchell, asked if I would take over the role of Edward, it was a total surprise. "I was already a fan of the show after watching my wife in the pre-Broadway workshops and then during the run in Chicago. She's part of a tremendously talented cast. Also, I was lucky enough to be friends with the great Garry Marshall, having worked with him before, and he created one of the most romantic stories of the 20th Century, so it didn't take much arm-twisting to get me to agree." Based on the 1990 romantic-comedy film of the same name, Pretty Woman features original music and lyrics by Bryan Adams and his longtime songwriting partner Jim Vallance; a book by the movie's director Garry Marshall, who died in 2016, and screenwriter J.F. Lawton; and direction and choreography by Jerry Mitchell. Preview performances are scheduled to begin July 20 at the Nederlander Theatre. An official opening night is set for Aug. 16. Samantha Barks will play Vivian and Eric Anderson will play Mr. Thompson. "Andy Karl is one of the funniest and most heartwarming actors I have had the pleasure of directing," Mitchell said. "He is an actor of great integrity and finds the humanity in the characters he portrays, plus he has an incredible voice. It will be a joy to work with Andy again as he brings Edward to life for all of Broadway opposite the exquisite Samantha Barks as Vivian. We couldn't be more thrilled and grateful he agreed to step in to join the Pretty Woman company." Kazee tweeted a link to a GoFundMe page earlier this month, explaining that his father's house in Kentucky had burned down and he lost everything. He later expressed his gratitude to those who raised nearly $45,000 to help his father re-build and promised to post updates about their progress on social media.